CMS is a USGBC member and our designers are trained in the latest LEED design requirements. 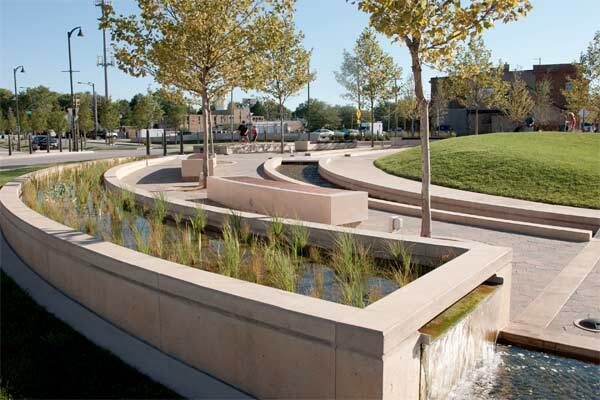 It is CMS’ experience that by using green technology and integrating water features into the overall sustainable site design, water features can aid in receiving both LEED and SITES credits. 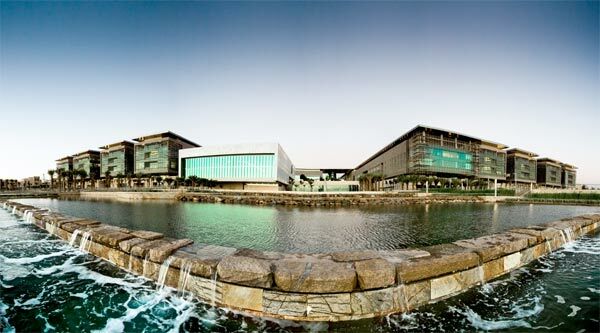 CMS has been involved in many LEED projects including the King Abdullah University of Science and Technology – the largest LEED platinum project in the world. CMS was also involved in several SITES pilot projects such as CityCenterDC and the New York Botanical Gardens. demands on the building HVAC. Natural Water Features do not use traditional chemicals to treat/sterilize water, rather they have water flow through plants and a low nutrient substrate. 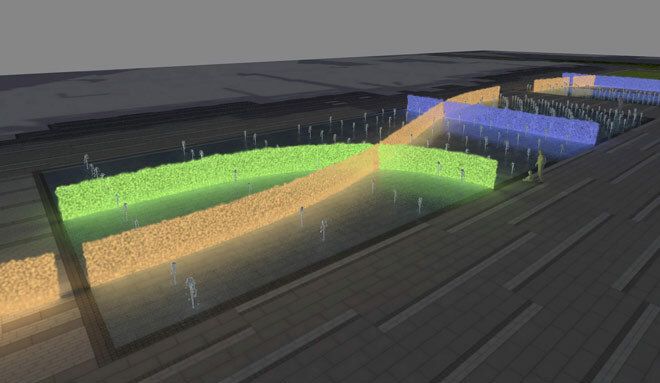 The design of these natural water features can vary based on the specific needs and location of the project, but the end goal is to create a balance of producers (i.e. aquatic plants), consumers (i.e. zooplankton), and decomposers (i.e. aerobic bacteria). These three biological elements can create clean and clear water with no sterilizing chemicals. We have always advised our clients on mechanical, electrical, and architectural design criteria that minimize energy and water usage and consolidates infrastructure. With the advent of affordable new technologies such as regenerative filters, solar pumps, powerful LED lighting fixtures and computerized control of variable speed pump drives, it is possible to significantly reduce the environmental impact of decorative water features. 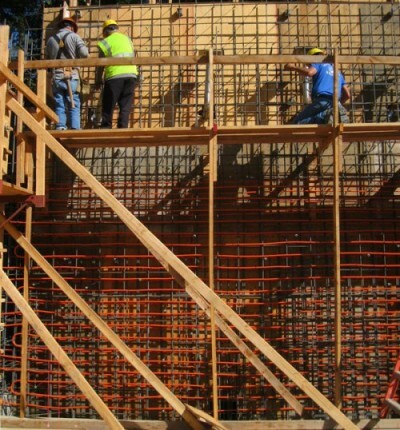 LEED certification has become a high priority for new projects. McGraw-Hill predicted over 25% of all new commercial & institutional construction starts were LEED certified and 83% of commercial building executives sought LEED certification for new projects in 2013.